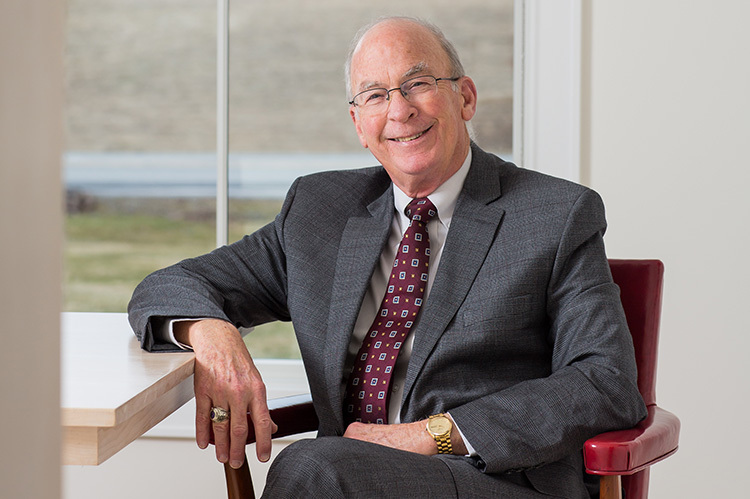 With over 50 years of legal experience, Bob focuses his practice in the areas of Elder Law, Estate Planning, Wills and Trusts and Probate and Estate Administration. He helps clients draft wills and other estate planning documents, determine and navigate Medicaid eligibility rules, and assists with probate proceedings and other estate issues, including Guardianships and Special Needs Trusts. He also handles corporate and real estate matters, including formation of organizations and agreements, residential and commercial closings, resolving boundary disputes, lease agreements and evictions. Bob is a graduate of the College of the Holy Cross and Cornell Law School. Prior to working in a private law practice, he served as an Assistant District Attorney, Corporation Counsel for the City of Poughkeepsie and law clerk for the Dutchess County Surrogate. Bob has been recognized as a leading attorney by “Who’s Who in American Law” and “Who’s Who in the East”. As an active member of the community, Bob currently serves as the chairman of the Salvation Army Advisory Board, Poughkeepsie Corps, former member of the Board of Directors of Greystone Programs Inc., a member and past president of the Poughkeepsie Kiwanis Club and a past president of the Mid-Hudson Workshop for the Disabled. He has spoken at New York State Teachers Retirement Association seminars, Dutchess Community College classes and various church groups, sharing his knowledge about Wills, Trusts and Estate Planning.